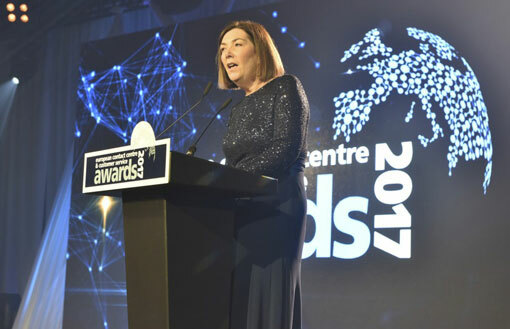 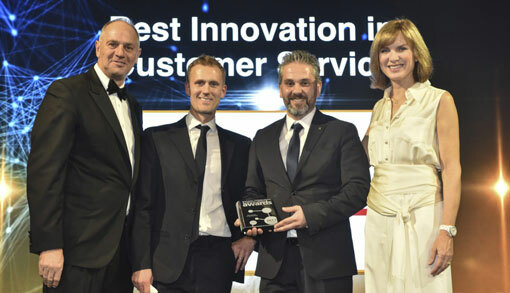 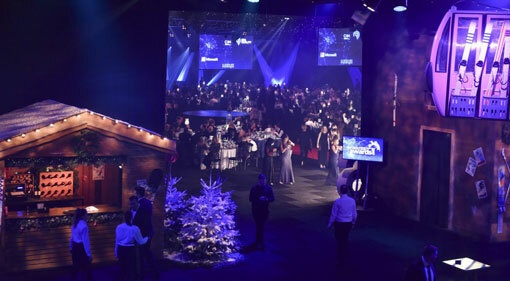 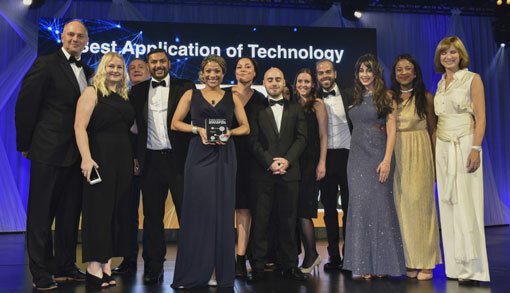 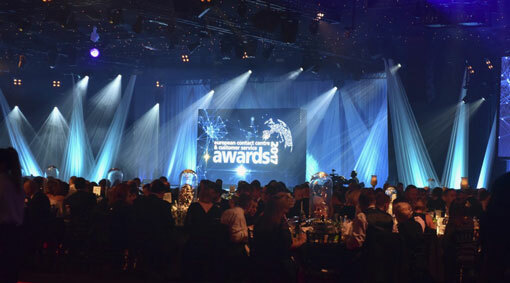 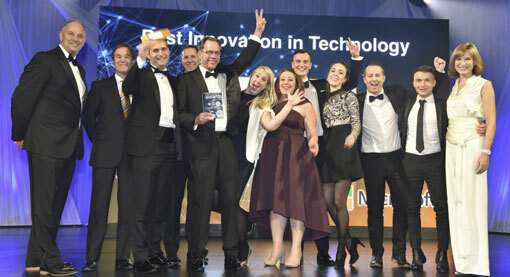 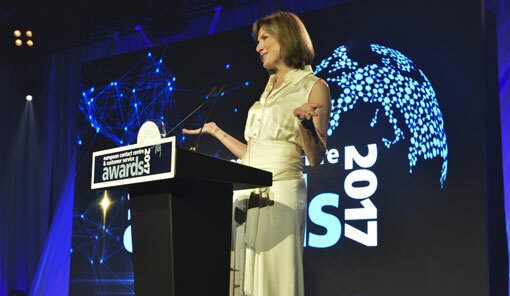 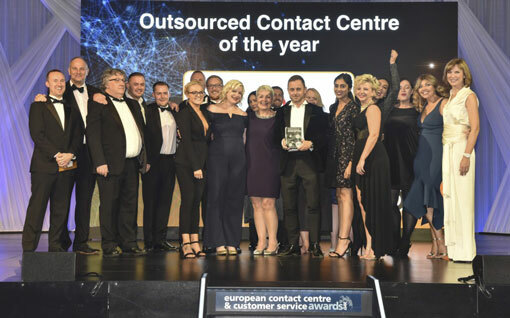 The winners of the European Contact Centre and Customer Service Awards (ECCCSAs) were announced during an awards ceremony last night at Evolution in London. 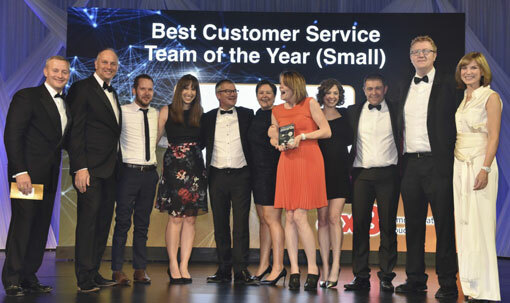 Three won Best Customer Service Team of the Year (Large) while East Sussex Highways celebrated winning the Best Customer Service Team of the Year (Small). 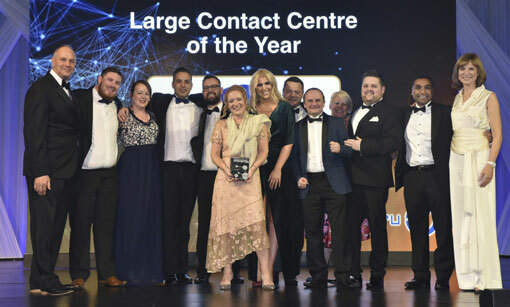 BGL won Contact Centre of the Year (Large) with the Middlesbrough team at Firstsource picking up Contact Centre of the Year (Medium) and Legal and General winning Contact Centre of the Year (Small). 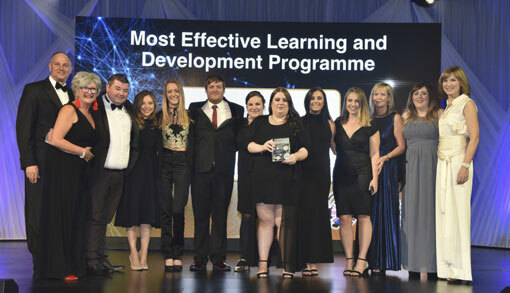 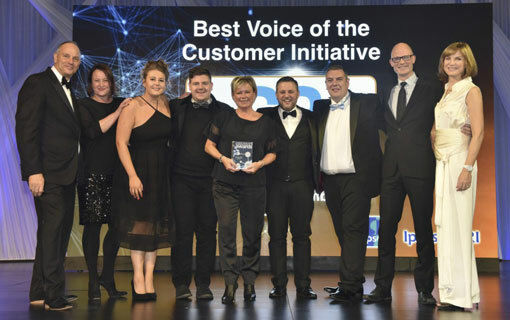 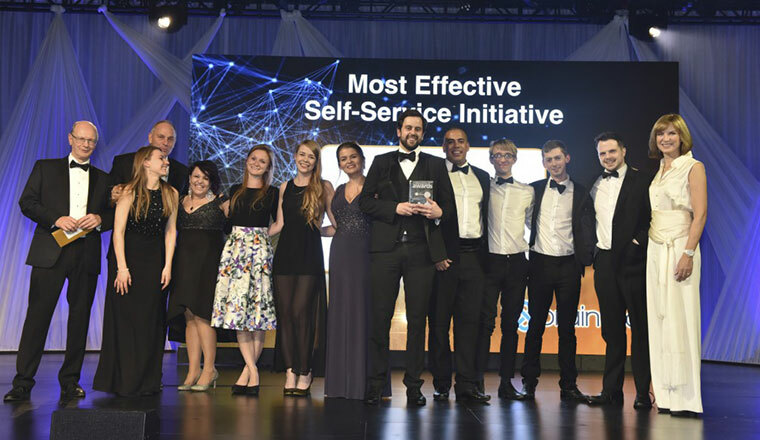 Teleperformance Greece were given the accolade of Best Multi-Lingual Contact Centre of the Year and Merseyrail won Best Collaboration of Marketing and Customer Service – both new awards this year. 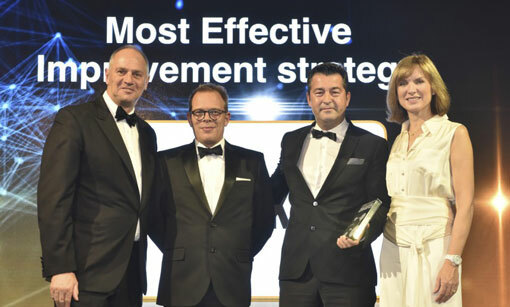 Turkey celebrated winning two awards with YapiKredi Bank winning Most Effective Improvement Strategy and Vestel taking Gold in the Best Innovation in Customer Service. 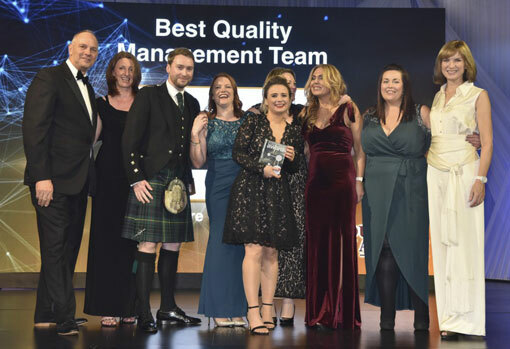 Barclays had a great night, taking home both Best Multi/Omni Channel Customer Experience, and Barclays Premier and Offshore Quality Team won Best Quality Management. 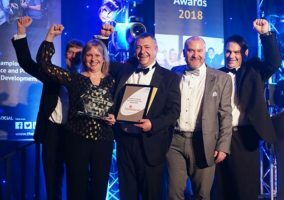 “On behalf of the organisers, I’d like to thank all those that entered this year, the sponsors and the judges for their support, and to congratulate everyone that won a gold, silver or bronze award. 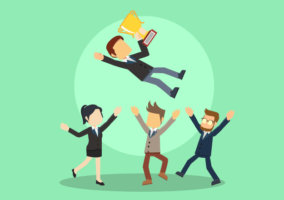 The competition was tough and if you won, you earned it,” Ann-Marie concluded. 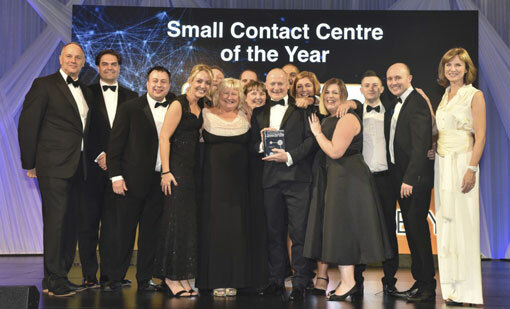 Nicola Sumner, Customer Operations Director, BGL Group, commented: “I’m thrilled that our contact centres have been recognised as the best in Europe. 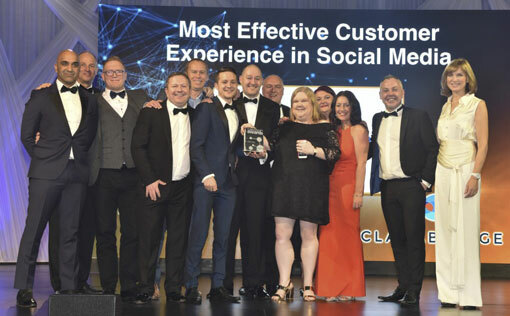 Our success is a result of the whole BGL Customer Services team’s ongoing hard work and their dedication to creating an excellent customer experience. 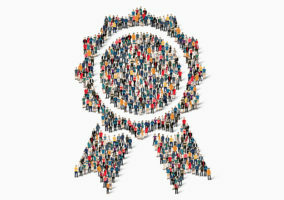 Details of the winners are also available at www.ecccsa.com.